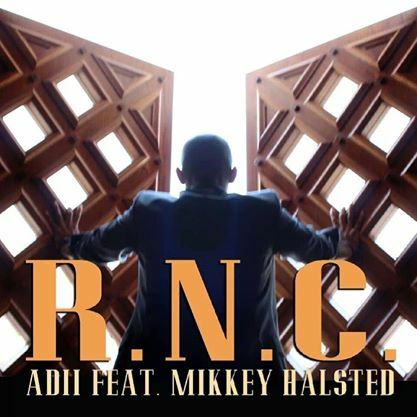 ADII-RNC bring a strong Rock fill on this one. Perfect for those moments when you feel like getting bent! Smoke Dat!